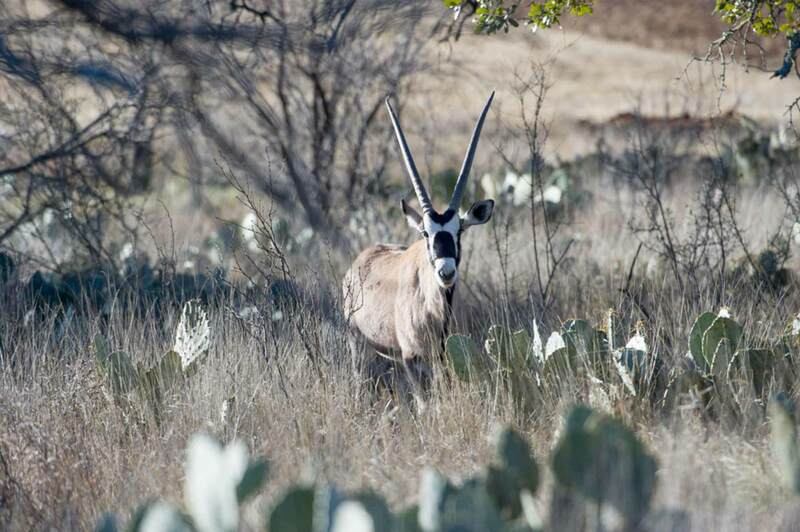 One winner will experience the thrill of hunting exotic game, right here in Texas on the beautiful Mason Mountain Wildlife Management Area. 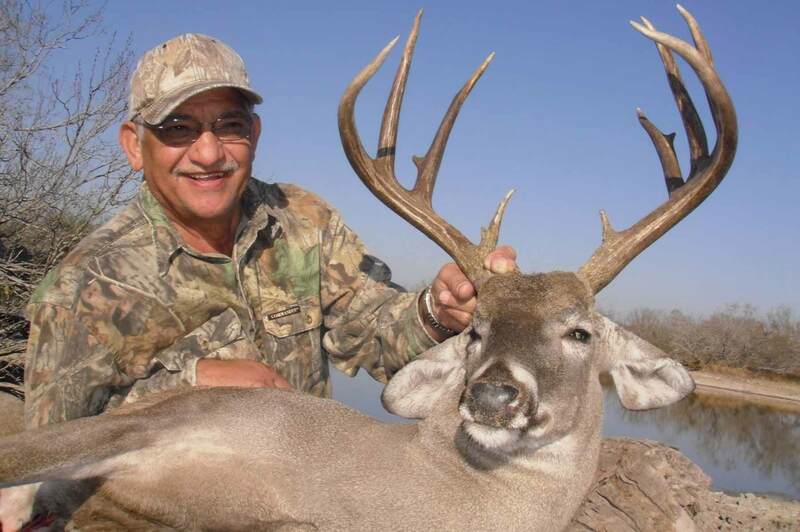 Big Time Texas Hunt Exotic Safari video. 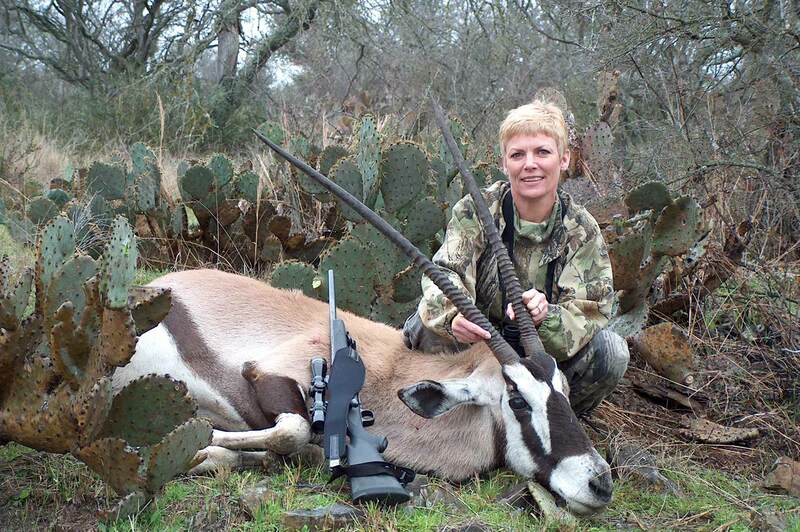 Hunt gemsbok, scimitar-horned oryx or axis deer. 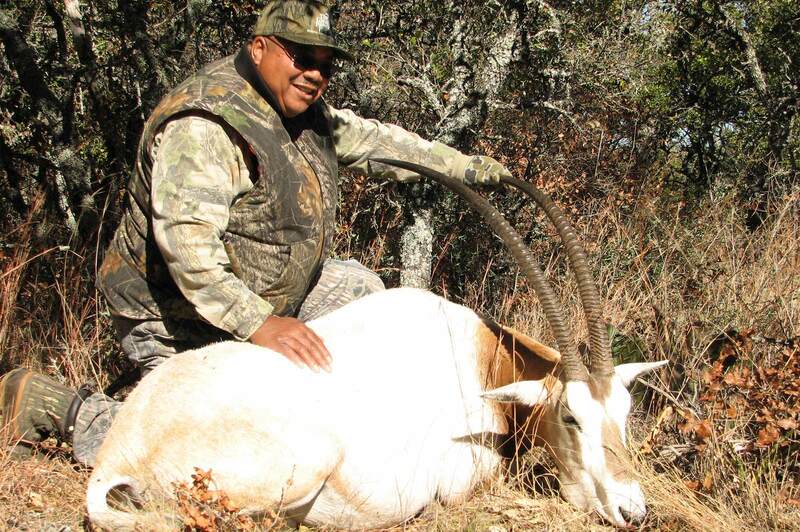 The winner can harvest two management exotics and their companion will be able to harvest one. 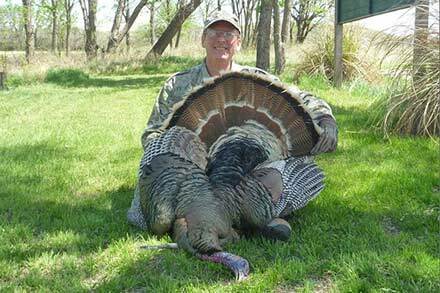 Enjoy 3 to 4 days of food and lodging at the scenic Mason Mountain WMA lodge. 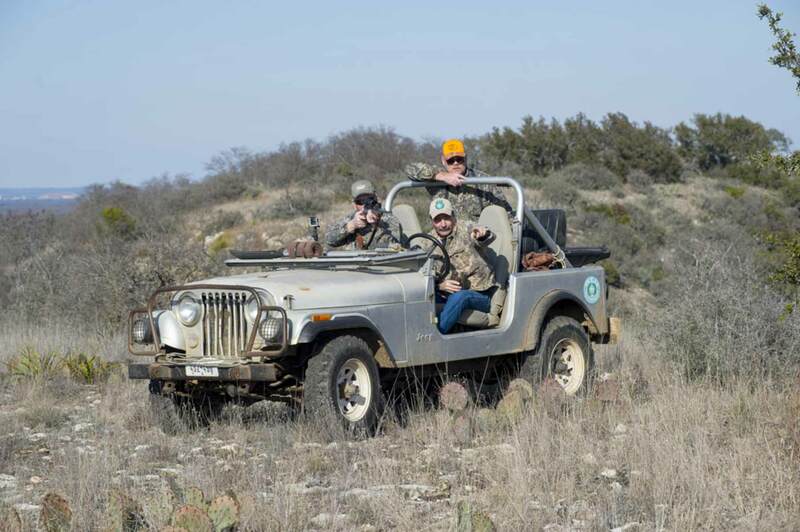 Be guided by experienced TPWD biologists throughout the trip. 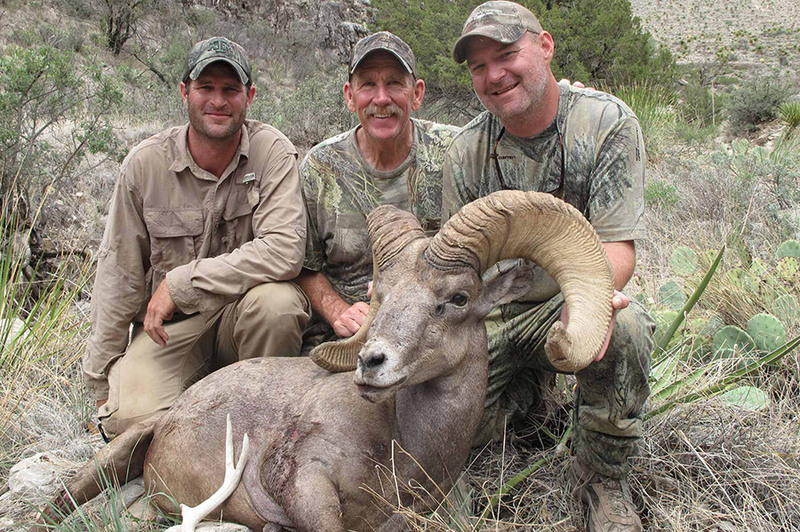 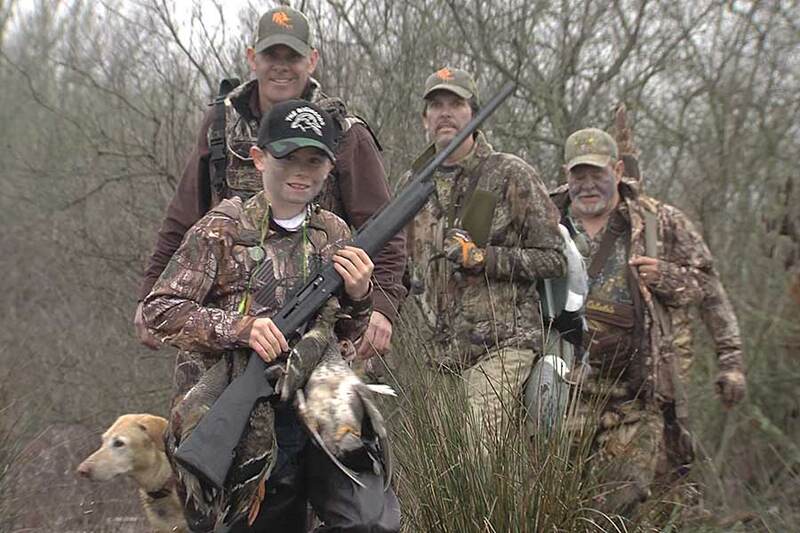 With the help of expert guides, hunters at Mason Mountain WMA have had an outstanding 96% success rate. 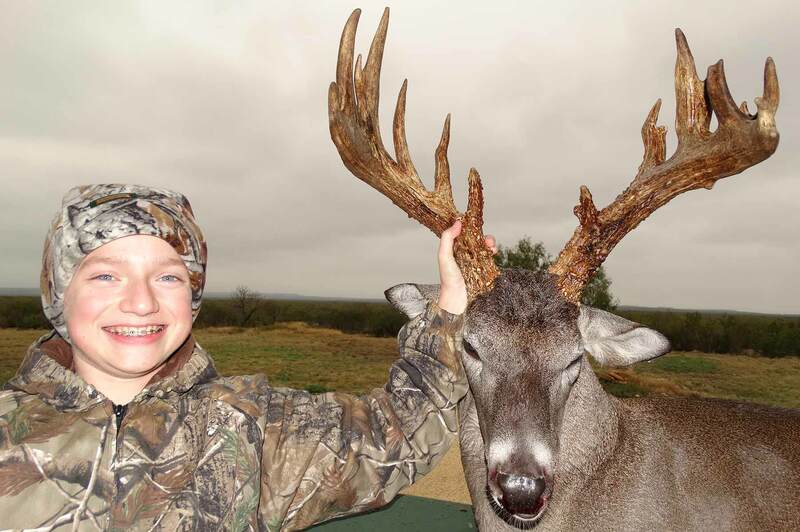 Receive taxidermy (two shoulder mounts) for the winner. 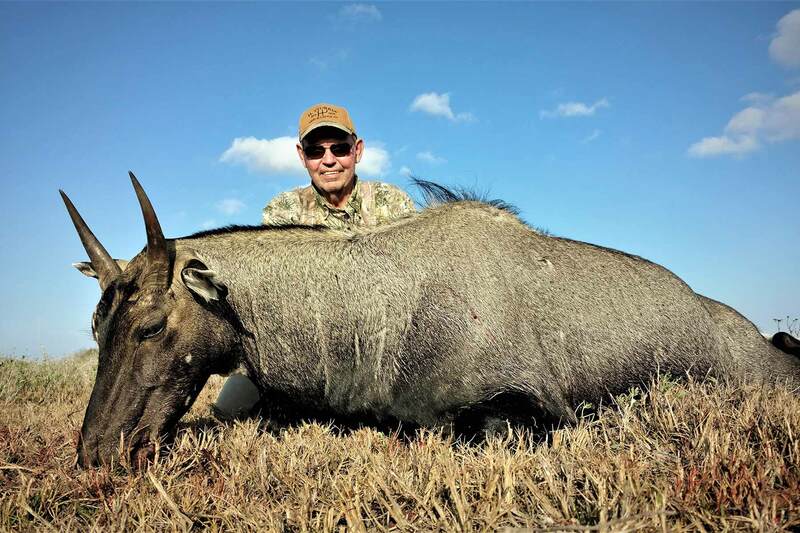 Hunt with a modern rifle of .270 caliber or larger. 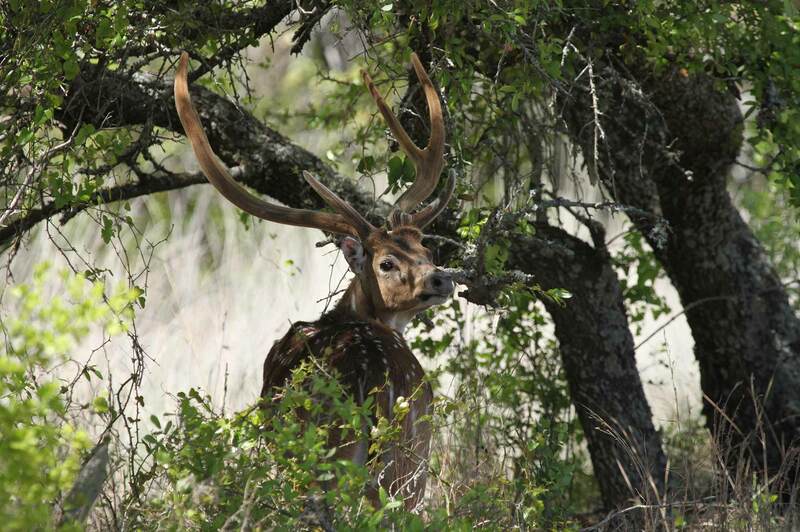 Located in the Llano uplift, just two hours west of Austin and San Antonio, Mason Mountain Wildlife Management Area boasts some of the best hunting opportunities in the Hill Country. 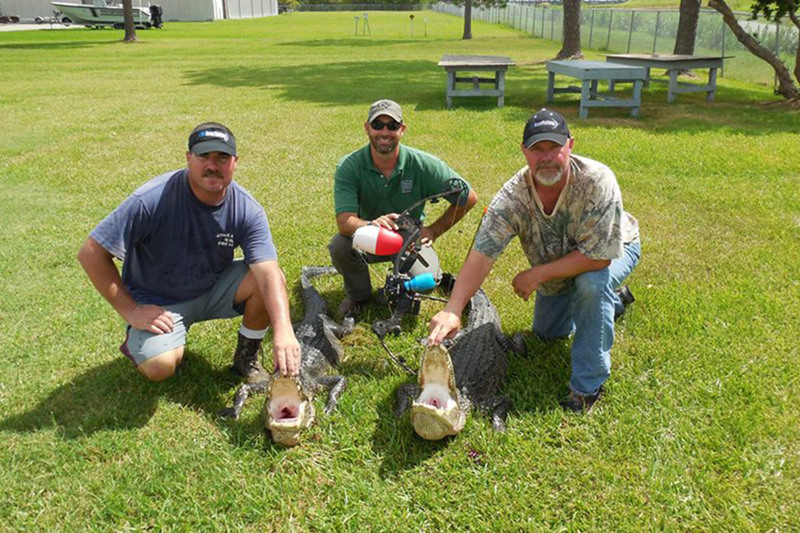 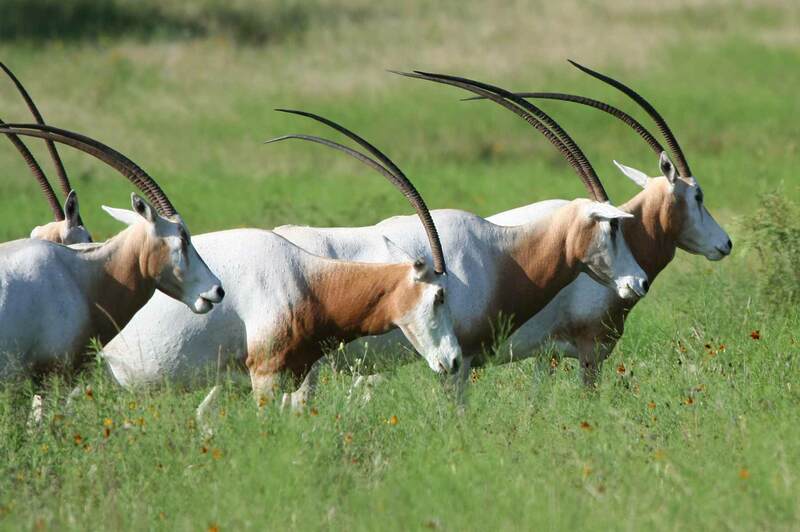 Visitors will find 6 exotic game species and several Texas natives roaming the area. 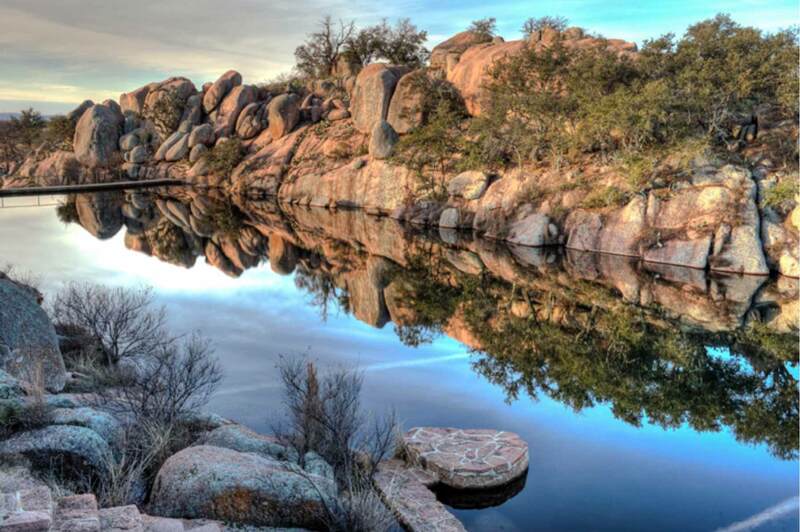 This rugged Texas landscape features steep canyons, caliche hills and granite outcrops. 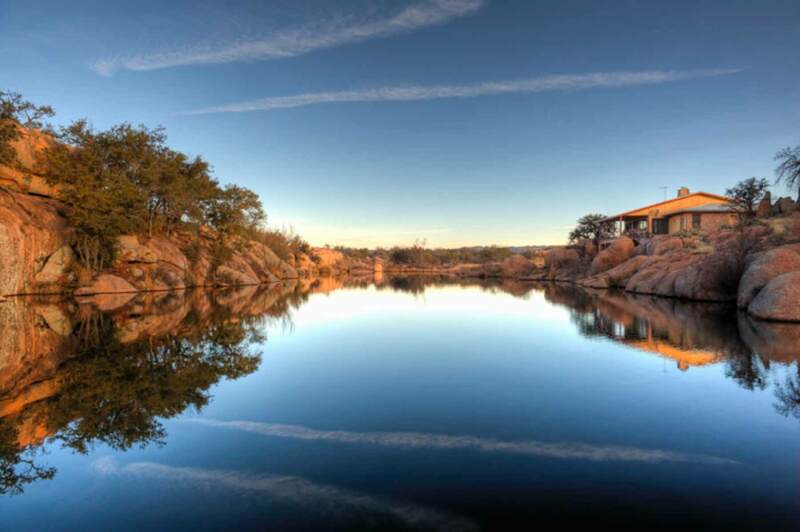 Hunters and their guests will stay in a scenic lodge overlooking the management area's lake. 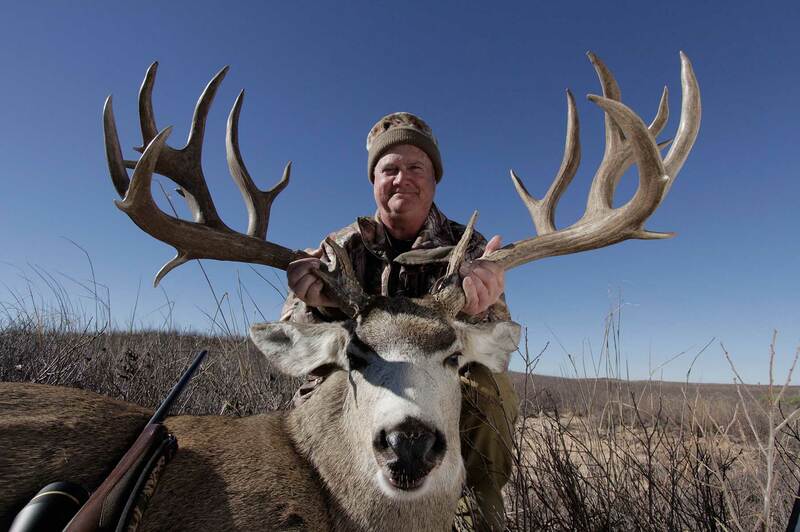 With only a few permits offered each year, this is truly a rare destination.